This Vegan Fresh Lavender Deodorant combines essential oils with an elegant, timeless lavender fragrance. 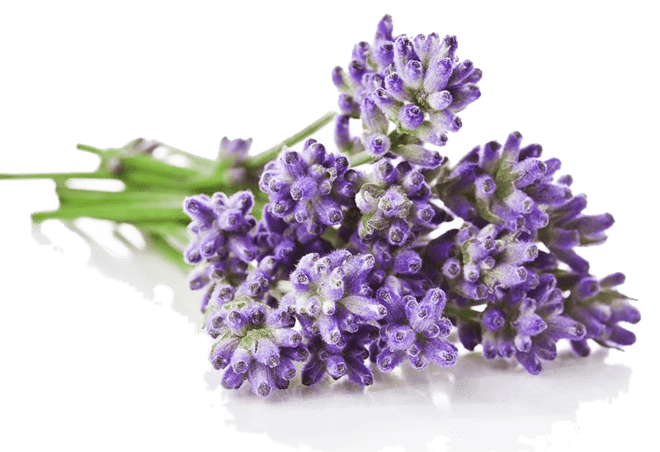 Lavender for smooth underarm skin with a soothing, floral fragrance of lavender. • Arrowroot helps to absorb moisture and the added essential oils are also anti-bacterial. • Arnica Extract stimulates circulation, speeding up skin healing. thereby both healing and preventing future infection.